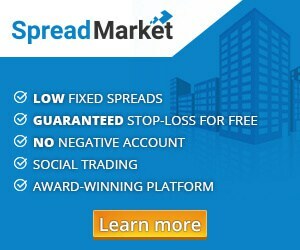 We have had a successful webinar about the trading platform SpreadMarket. Thank you to the more than the 100 registrants for your participation and input. Furthermore, we answered a lot of the questions that the participants had. The recording of the webinar has been uploaded to our youtube channel and can be watched below. Link to video-guides about the platform can be found here.